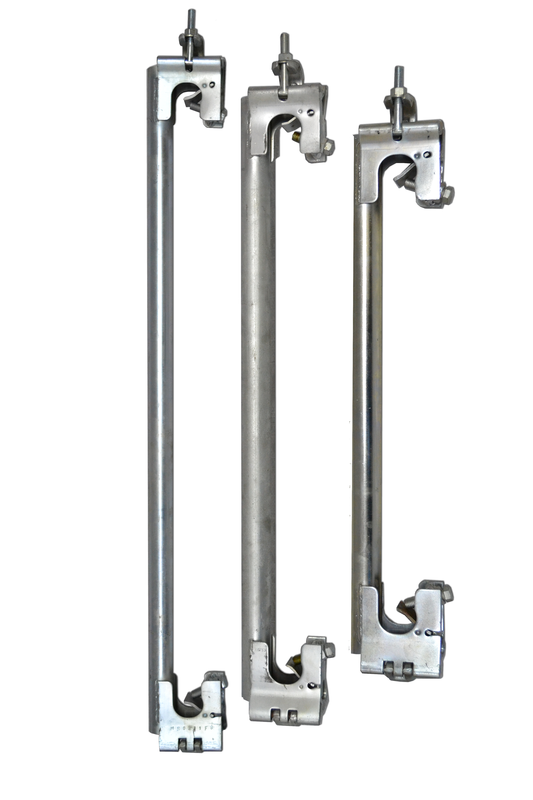 The ReadyFix Transom (Pre-Fabricated Structural Transom) unit provides a quickly erected independent system scaffold unit from standard scaffold tube. This unit will drastically reduce the amount of ﬁttings required on-site. Combined with an exceptionally strong corner joint, which in certain circumstances may allow ledger bracing to be omitted, cost savings can be achieved on both equipment and labour. NASC Approved :- TG20:13 Compliant Product! Finish: Fully Coated Galvanised Steel.